Zimbabwe pastor's bail hearing postponed as hundreds await trial - SABC News - Breaking news, special reports, world, business, sport coverage of all South African current events. Africa's news leader. Zimbabwean activist pastor Evan Mawarire faced more time in jail after a court delayed his bail application on Wednesday, as hundreds of others arrested during a brutal crackdown on protesters awaited trial. President Emmerson Mnangagwa had promised a day earlier to investigate the security services’ actions against anti-government protesters and called for a “national dialogue “with churches, civil society and the opposition. But security services kept up patrols and manned checkpoints in the capital and Bulawayo, and residents said soldiers beat people out walking in both cities on Tuesday night, ordering them to stay indoors. There was no immediate comment from the army which has dismissed accusations of excessive force in the past. 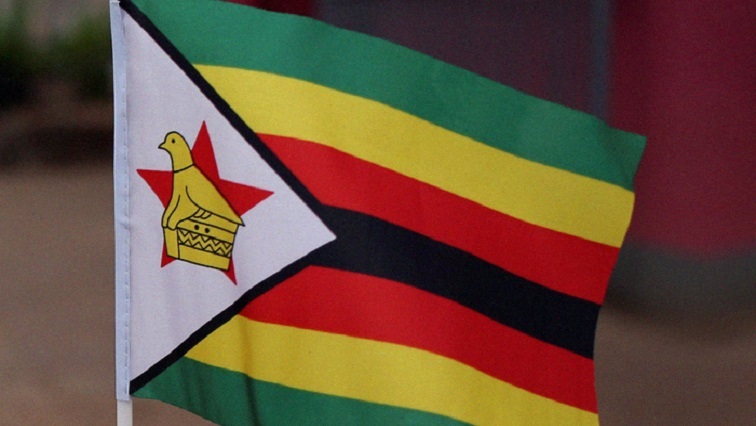 Zimbabwe’s Human Rights Commission (ZHRC) has accused security forces of systematic torture, offering the starkest indications yet that the country is reverting to the authoritarian rule that characterised Mnangagwa’s predecessor, Robert Mugabe. Mawarire, who rose to prominence as a critic of Robert Mugabe’s rule and led a national protest shutdown in 2016, was arrested on Wednesday last week and charged with inciting violence to subvert the government – an offence punishable by up to 20 years in prison. This entry was posted on 23 Jan 2019,02:21PM at 2:21 PM and is filed under Africa, Homepage Featured Story Slider. You can follow any responses to this entry through the RSS 2.0 feed. Both comments and pings are currently closed.